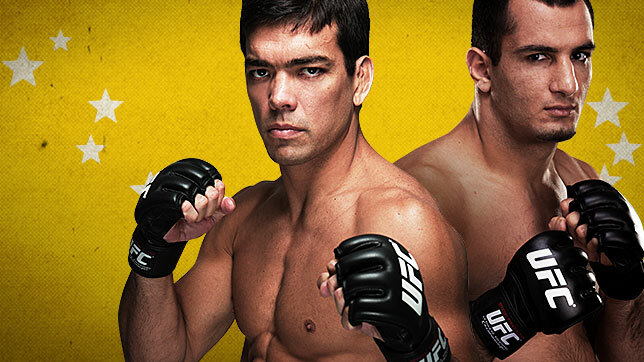 The Octagon lands in Jaragua do Sul, Brazil this Saturday for UFC Fight Night: Machida vs. Mousasi. Read on to see how this card breaks down By The Numbers. UFC light heavyweight champions who have successfully defended the belt at least once - Lyoto Machida, Jon Jones, Quinton Jackson, Chuck Liddell, and Tito Ortiz.